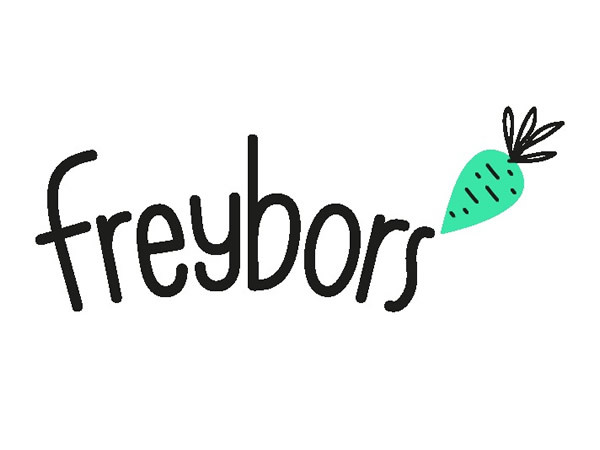 Freybors has now launched – what a fresh idea! It’s always lovely to see a new company get off the ground, none more so than my client: Freybors. The design, created by Ah-Studio is refreshingly simple and spot on brand. Freybors is a unique idea that embraces all the power of group buying with all the convenience of delivery in your area. It’s about friends and family coming together as a group to order market-fresh fruit and veg delivered within 24 hours. Choose a convenient place for delivery, such as someone’s house, local school – even the pub, and away you go. 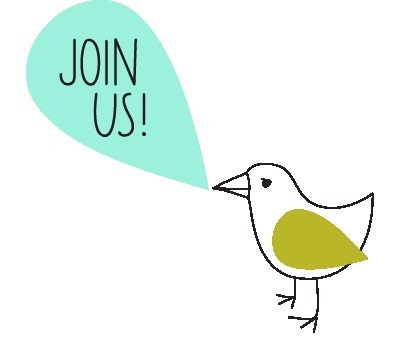 As time goes on, Freybors will offer other services too that harness a community spirit and collaborative approach. So, what did I do as Freybors’ freelance copywriter of choice? I came up with the strapline, set the tone of voice, wrote the web content and the mailers. Oh, and gave lots of advice. There’s always something feel-good about a collaborative approach. Written by Caroline Gibson, freelance copywriter who’s experienced in turning small brands into big ones. This entry was posted in Copywriting tips on March 14, 2012 by Caroline Gibson.